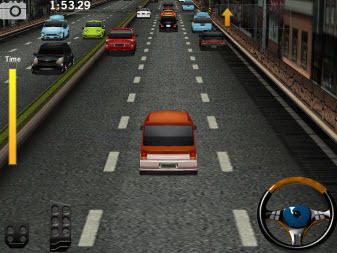 Driving Simulation Games Like Dr. Driving '+g+"
Dr. Driving is not a racing game but a simple yet amazing driving game published by SUD Inc. If you are a fan of racing\parking simulation games like Dr. Driving for Android and looking for more games with similar gameplay then find the below recommendations and don't forget to mention if we miss any games as we keep on updating this list. Dr. Parking has arrived with full 3D. Precision Driving 3D 2,........if you can think of more, then don't forget to mention it in comments.